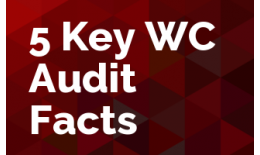 When preparing for or reviewing an audit, there are five KEY workers’ compensation audit facts or issues every insurance professional must know. 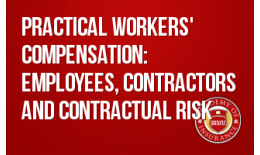 Employers' Liability protection is often overlooked or just plain ignored by many agents and brokers. The gaps filled by this coverage are too important to act carelessly when planning this protection. 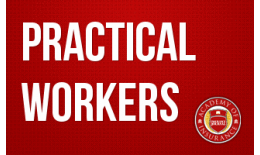 Statutes, common law, contracts and the human element combine to produce a safety net for workers injured on the job. 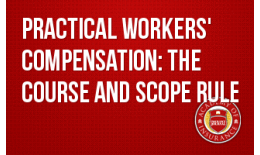 For an injury to be compensable it must "arise out of and be in the course and scope" of the worker's employment. "Course and scope" is not always black and white; This session will guide the participant through some interpretations of "course and scope." Who qualifies as an "employee?" This session dissects employee/employer relationships to avoid surprises following a loss or at audit. 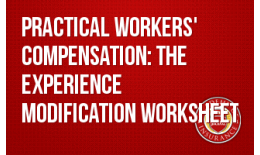 Learn the who, what, when, why and how of experience modification and the major question, "How are experience mods calculated?" 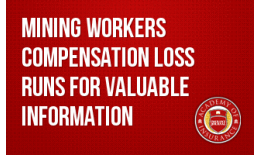 A good loss run report can guide a Workers' Compensation program in developing risk management plans, tracking the results of current risk management efforts, identifying problem areas, and projecting costs. 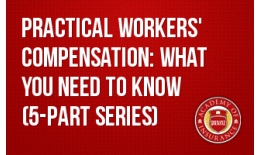 Are you ready for the change the National Council on Compensation Insurance (NCCI) is making to the calculation of the experience model? This is the first change in more than 20 years. 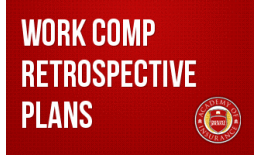 Workers' Compensation Retrospective Rating Plans can be an effective method for employers to finance and reduce their injury costs. 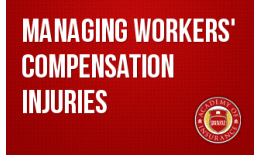 When an injury occurs at work, the actions taken by management or co-workers can have a significant impact on the outcome of the claim. Join us as Stacey talks about ways to ensure a smooth claims process.